If you like to ATV then be sure to come to Waterfalls Lodge. We have several ATV’s for rent and welcome people to bring their own. 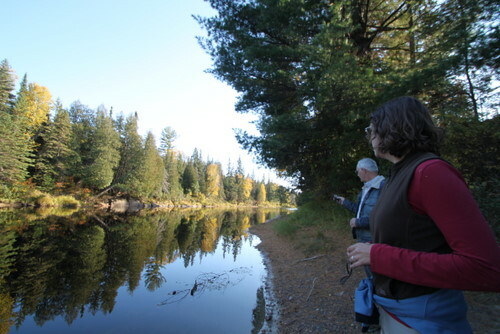 You can explore hundreds and hundreds of miles of trails and visit remote lakes and rivers. There is nothing like ATVing with friends! We can supply you with good trail maps and help you program your GPS. 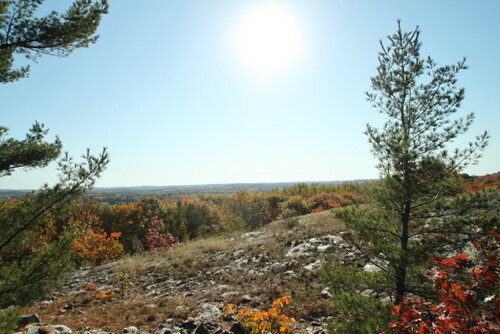 We have done most of the trails and can help you plan your trip. Mix ATVing with fishing, hunting, or sightseeing. Enjoy fabulous meals at our lodge. You can choose the American plan or evening meal plan or just order from the menu. 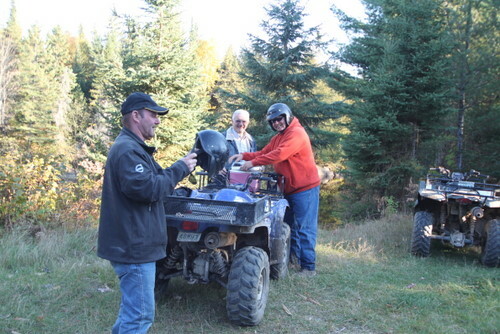 Check out http://www.waterfallslodge.com/atv_adventures/index.htm for full details on our ATVing adventures.